You can follow what the club are doing, including any videos and pictures, by checking out the WYCC Facebook page. 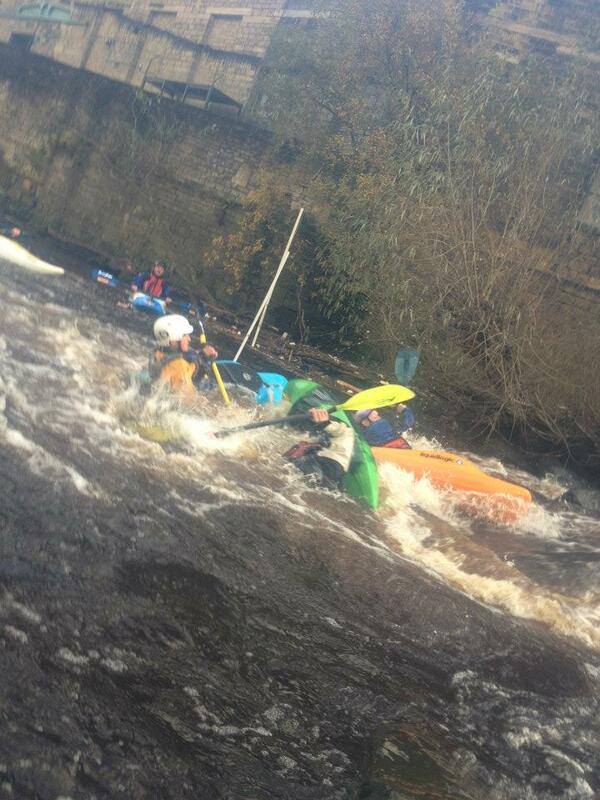 This coming saturday will see another trip to Sowerby Bridge to play on the slalom course again. Meeting point is the car park on the right hand side, just over the bridge crossing the river – the same place as the last trip. Great day on the River Ure? 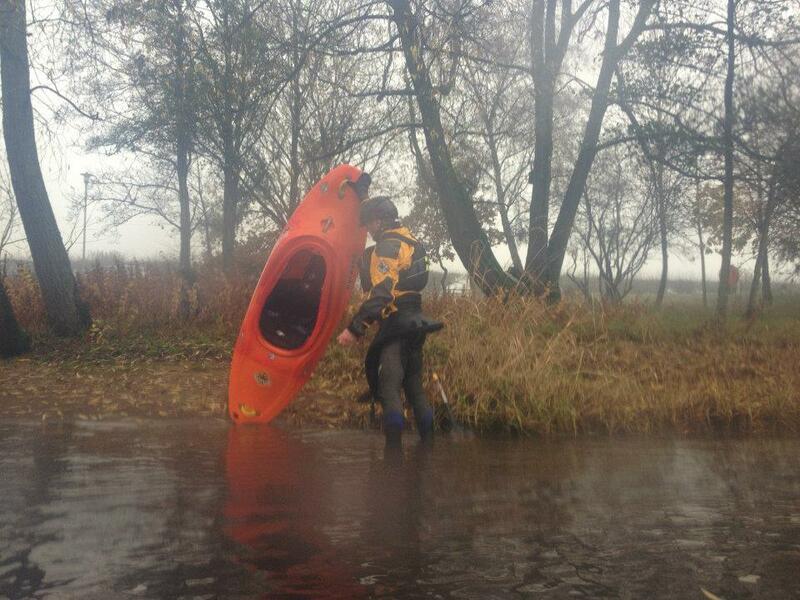 Hope you all had a great day kayaking down the River Ure today at West Tanfield. Only a few swimmers and the new guys and gals did well. A few of us are looking to go on the Calder tomorrow for a couple of hours. If anyone wants to paddle, meet at Healey Mills at 1.00pm. If anyone wants to join us or needs any gear etc please give me a call or message. Andy. This coming Sunday is the Club’s Beginner/Intermediate Trip on The River Ure at West Tanfield. This trip is suitable for all levels unless the water level is high. This River can rise quickly so its vital that people let us know they are attending in case we have to cancel or re-arrange. The plan is to meet at Slenningford Watermill Campsite at 9:30am. If any one requires equipment, please let Mike Robson or myself (Rich Cooke) know by Friday at the latest. Please email Rich or Mike to let us know if you are attending. A few of us are looking to go up to Sowerby Bridge on Saturday 12th November for a couple of hours playing on the slalom course. If anyone is interested we will meet around 12.30 in the railway car park just across the bridge over the river. If anyone wants to go and requires any equipment we can pick up a limited number of boats and equipment and transport up to sowerby. If anyone is interested please let me know. Welcome to the new WYCC website – We hope you like the updated format. You can now subscribe to an email mailing list to receive notification of any new posts to the site. By registering with this site, you can comment and reply to posts.